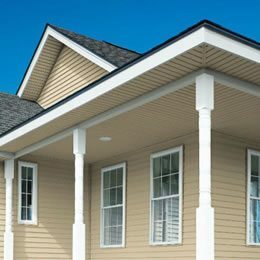 Let us worry about your replacement siding! 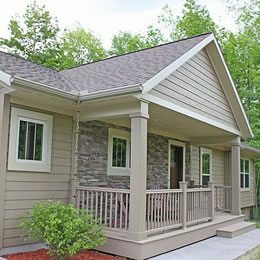 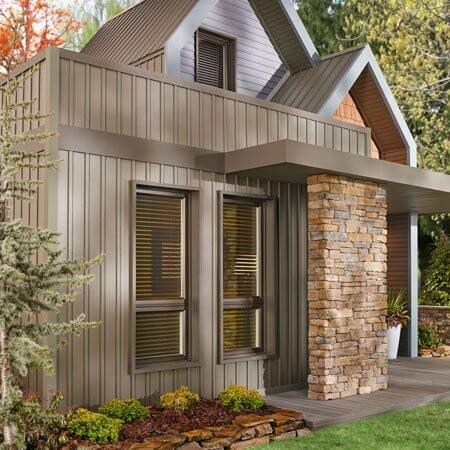 We offer Vinyl, Steel, Fiber-Cement and Wood Composite siding in many color options to suit your needs. 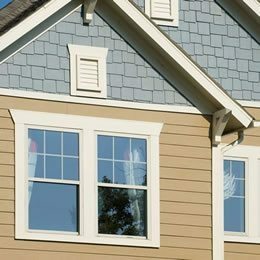 We represent quality siding manufacturers including Alcoa, Alside, CertainTeed, James Hardie, Kaycan, LP SmartSide, Mastic, Norandex and Revere. 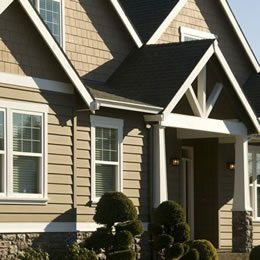 Request a Free Consultation! 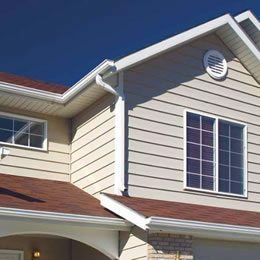 Call 303-747-4317 today!